PennsylvAsia: Master Z: IP Man Legacy (葉問外傳：張天志) at Harris Theater, from April 19. 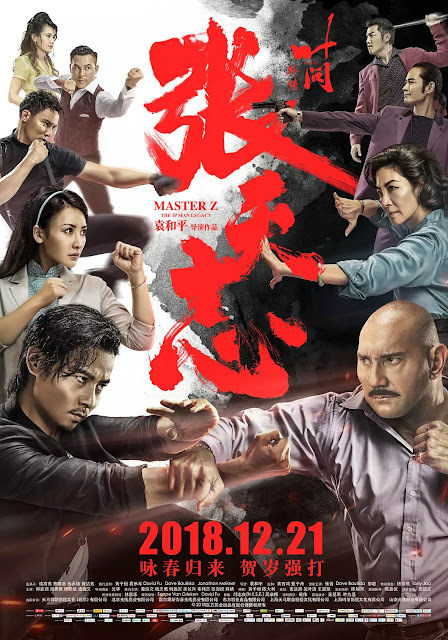 Master Z: IP Man Legacy (葉問外傳：張天志) at Harris Theater, from April 19. The movie will play in Mandarin with English subtitles. Showtime and ticket information is not yet available. The Harris Theater is located at 809 Liberty Ave. in the Cultural District (map).